Comments: The leaves of this coleus have a dark burgundy veination and centers with wide margins of chartreuse. 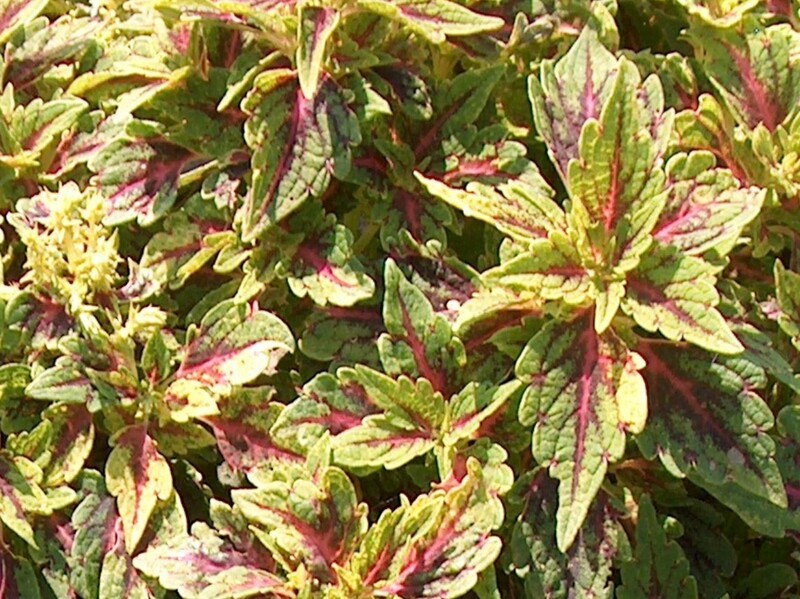 Fertilize coleus plants monthly during the summer growing season. Do not plant coleuses until the night temperatures reach close to 60 degree F.